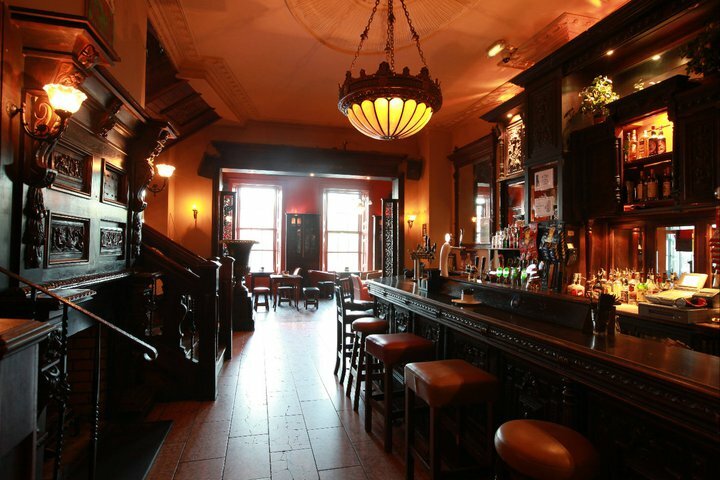 A lot of pubs in the city have really good function rooms that can cater for up to 60 or so people. Sometimes though we get inquiries for people looking for pubs with a much bigger capacity, usually for corporate events. 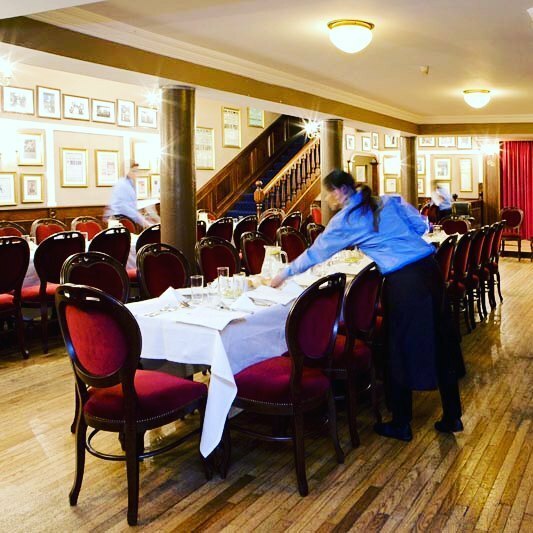 This list covers pubs that can cater for events going over 100 people. 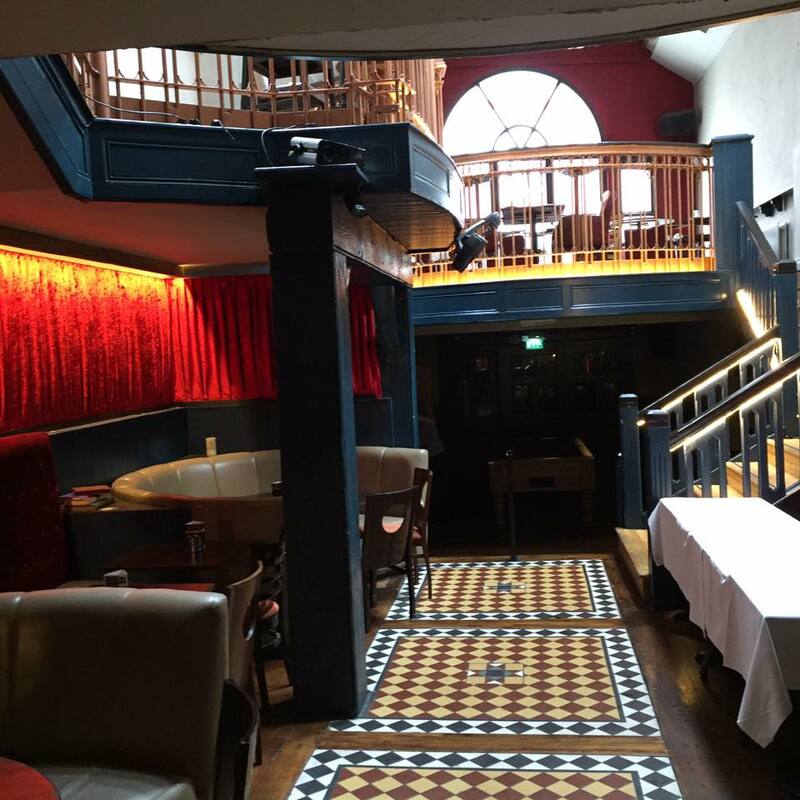 You might not know it, but The Den Bar on Baggot Street has an excellent function room known as ‘The Raglan Room’ at the back. This has a seated capacity of around 100 people and is frequently used for weddings, birthdays, and other events. They also have a stage if your event requires it. One of the biggest assets they have is their large outdoor area. Here they can host BBQ’s, and expand the capacity even further. And then there’s the bar! That has 3 main areas, with some semi private areas. You might want to use the function room, or maybe the bar and front area, or even all three. The capacity then is quite large. They can arrange finger food, and have very reasonable prices on sit down meals. 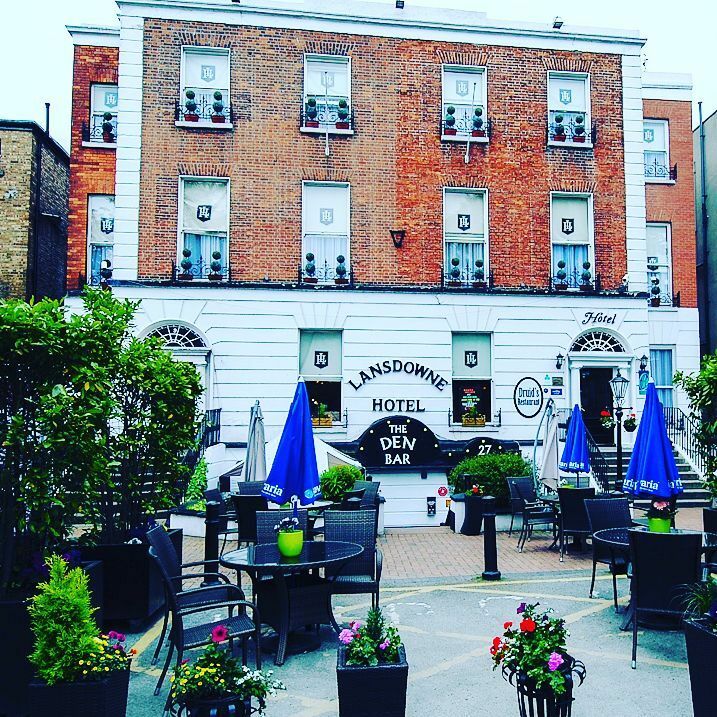 It’s located very centrally close to the canal and Ballsbridge. They also have some limited parking spaces as well. This one might surprise a few of you, especially if you haven’t been to the Pav in a few years. It’s a unique place in the city to organise a party. It’s as central as you can get, they’re got one of the best beer gardens anywhere in the city, they’ve got a kitchen to make food, they’ve a large indoor capacity in the main bar and the new conservatory area.There’s also the added benefit of some drinks deals too. It’s also free to book. Link. 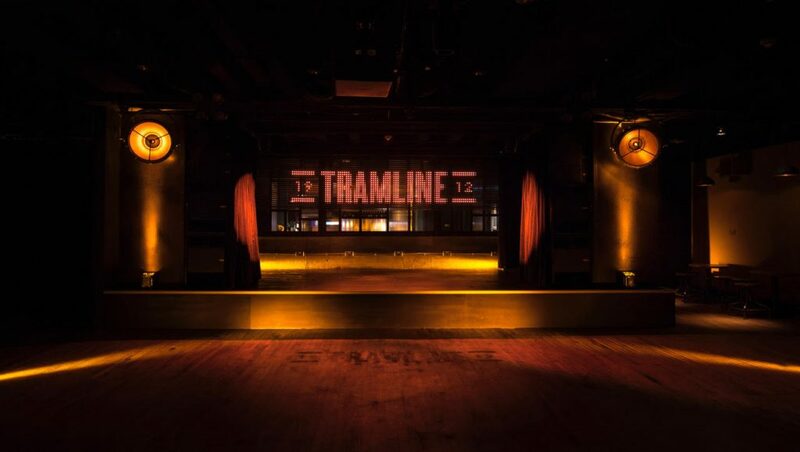 Tramline is the newest large bar and venue in town. They have two large areas that would have a capacity into the hundreds each, and combined it could cater for a party of nearly any size. 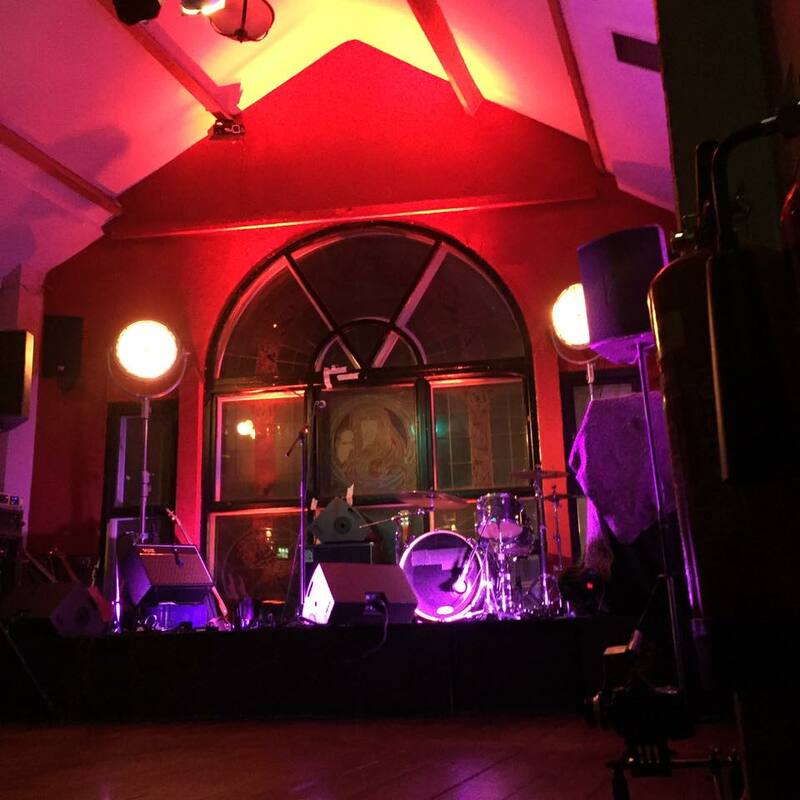 They have a fully kitted out stage and sound system, so that’s available if you need it. There’s also a small cocktail bar that you can cordon off if you need to. It’s a hugely impressive venue. Link. The Church are no strangers to throwing a big party. 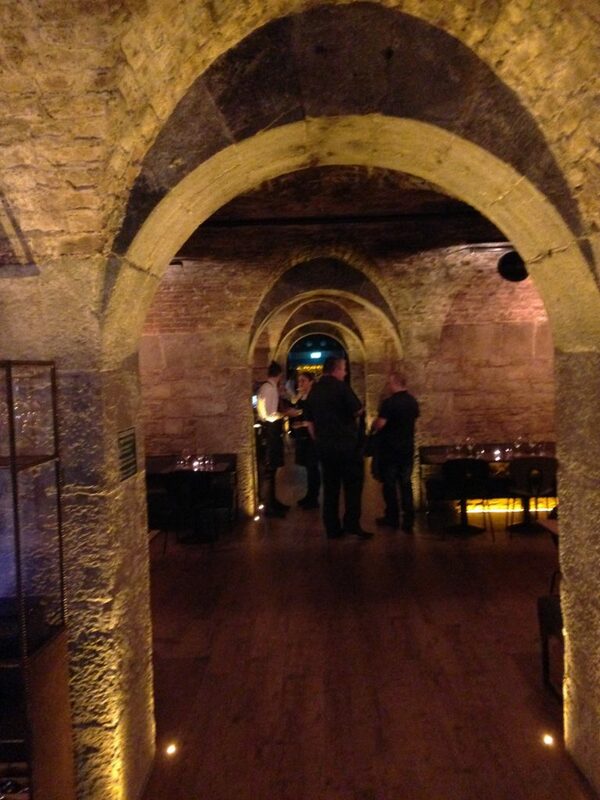 They’ve got the Cellar area which has a large capacity, as well as the Tower Bar. Both of these areas can be booked along with party package deals that include the area, food, drinks, and decorations. 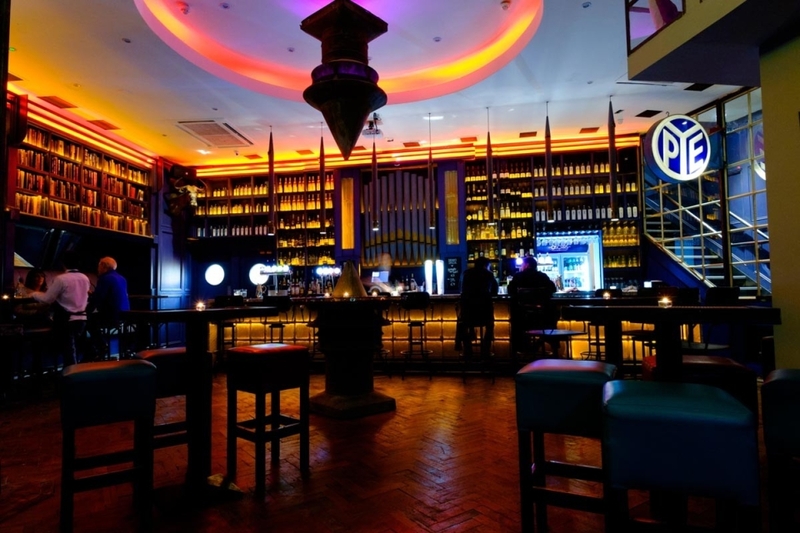 The Tower bar alone has a capacity of 110 people. And we haven;t even mentioned their spectacular beer garden yet! You can book areas of one of the best beer gardens in the city, and they can organise a BBQ for you. Link. 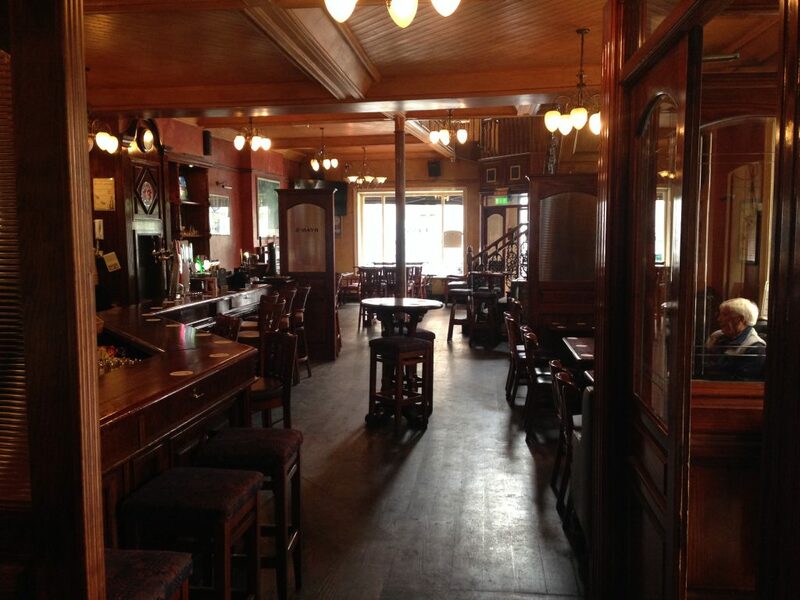 Slattery’s in Beggars Bush is a lot larger than you might think. Upstairs they’ve got 2 functions rooms areas, and at the back of the bar there’s a bar with additional space upstairs and a retractable roof for when the weather is reliable enough. They’re all fantastic space, and when linked together can provide quite a large capacity for any event. 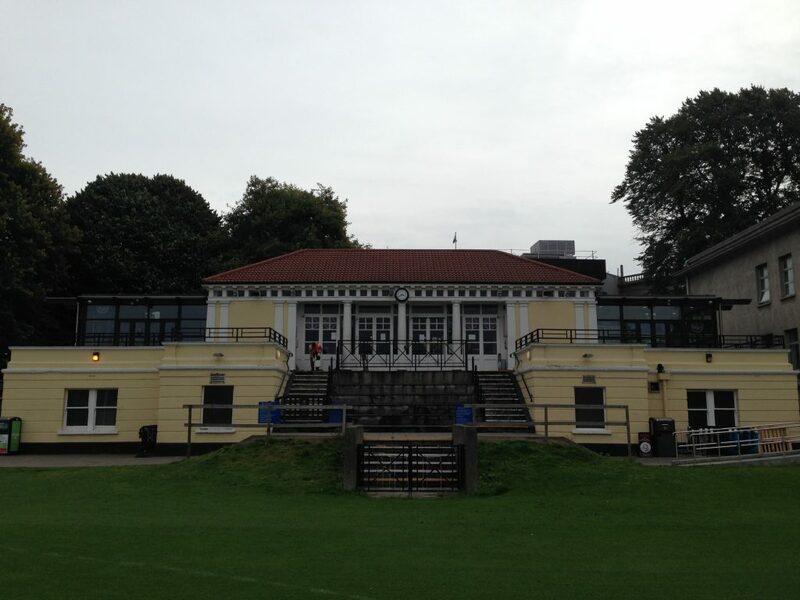 It’s located very close to Ballsbridge and the Grand Canal Area. Link. 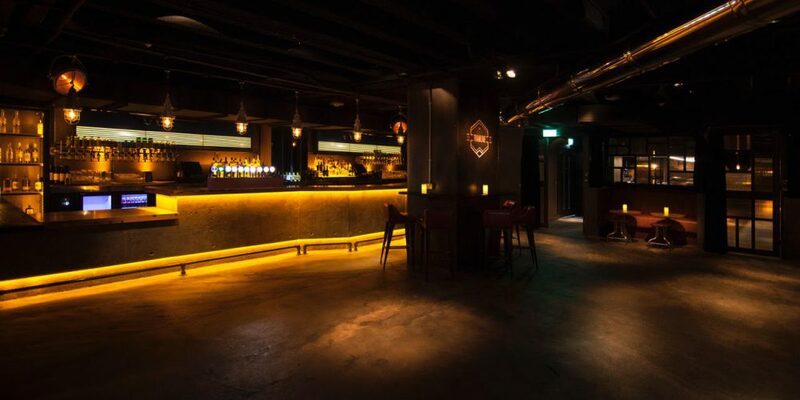 Generator in Smithfield is a unique venue in Dublin. It’s a hostel and a bar. 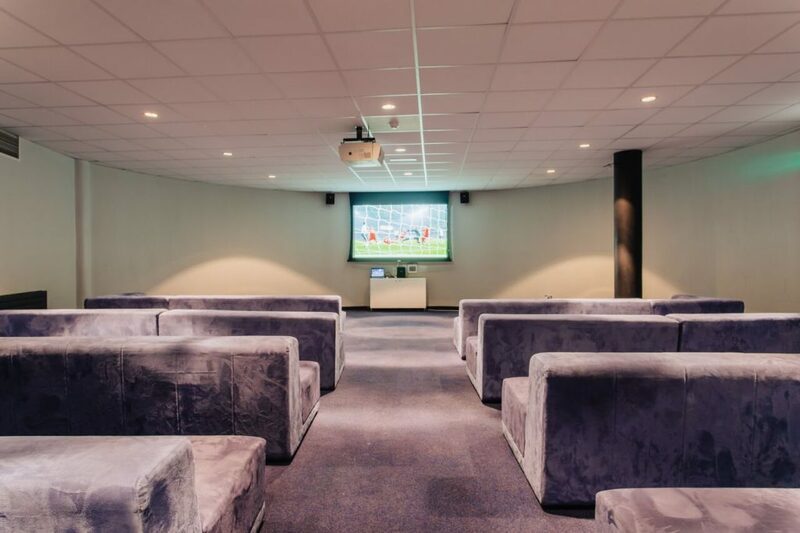 They have lots of floor space for big parties, including their bar area, which extends down to the pool table area, and into their cinema room that has been used for other functions in the past. 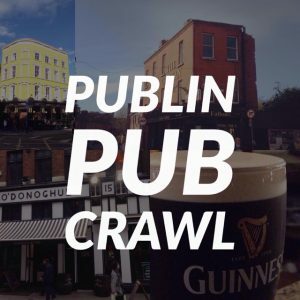 They’ve got good Irish craft beers, drinks specials, excellent burgers, and cocktails too. All this adds up to a capacity for a big party in the heart of Smithfield Square. 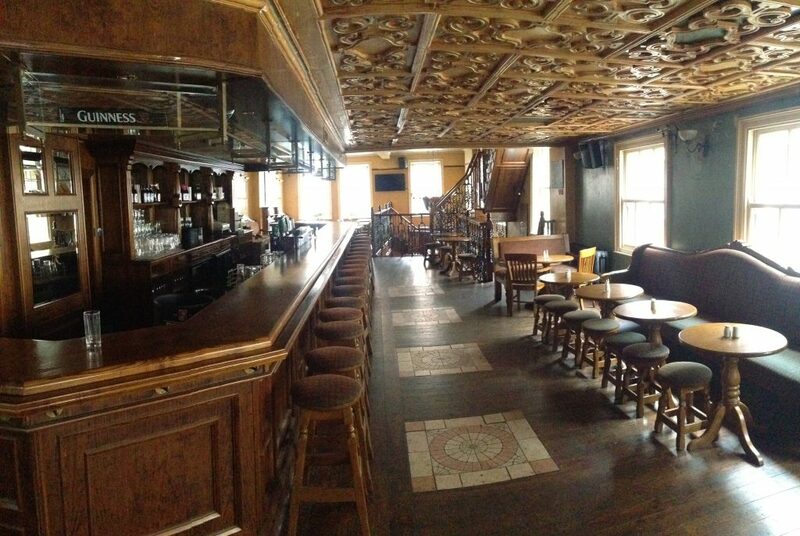 RYAN’S on Store Street have a really large bar that’s close to the IFSC. 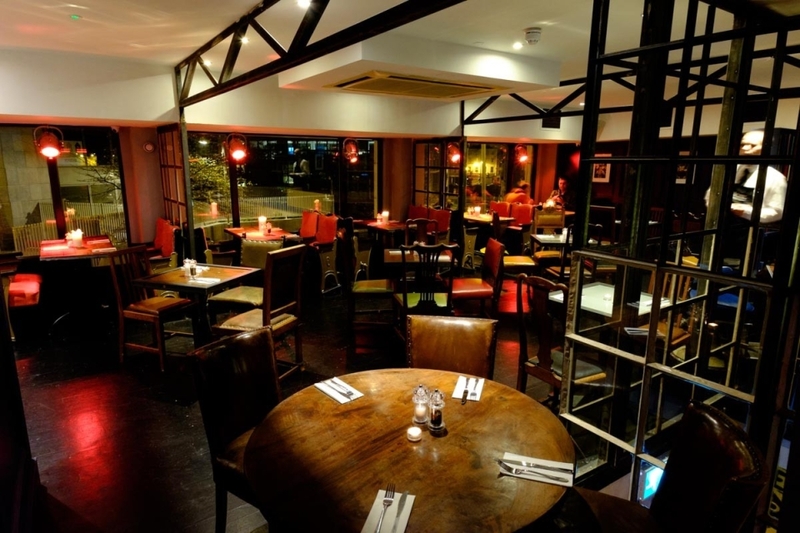 It’s a traditional type of pub with a good deal of floor space and downstairs they’ve got seating booths and areas that can be sectioned off. Upstairs they’ve got another function room type area with it’s own bar, extending the capacity by 100 at least. 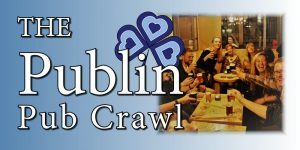 It’s very close to the LUAS and Connolly station, making it extremely accessible. They can organise finger food for groups of any size. JW Sweetman stretches across 4 floors, with 2 or 3 of those floors available to be booked out. You could host a party over 2 floors if you needed to. The Blue room downstairs can hold around 100 people alone, and you could expand that elsewhere. They brew their own beer here, so you could organise one massive tasting session. They can also cater for your event with finger food or something more substantial. Link. 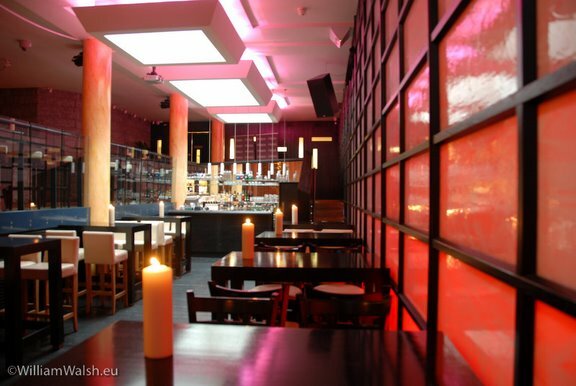 We’ve spoken many times about the excellent space The Adelphi have on hand on Abbey Street. 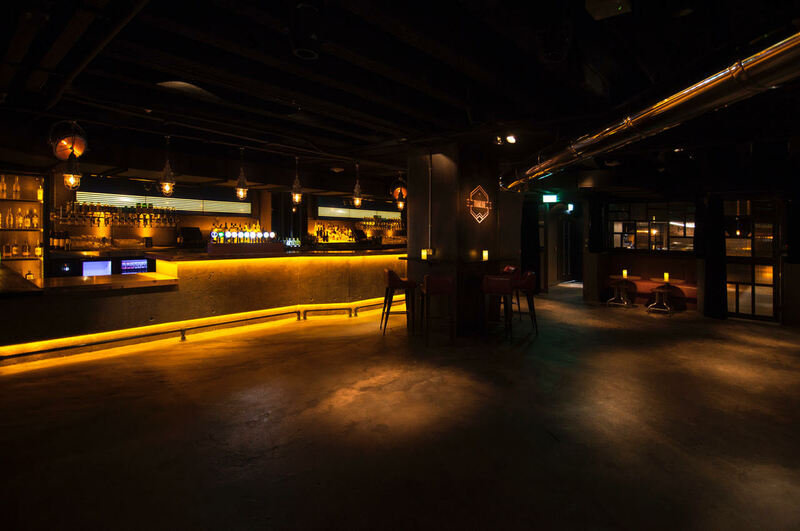 It’s a multi leveled party space with a capacity of well over 100, and that can be extended if you maybe need the front main bar as well. There’s a bar downstairs, a stage with a backdrop of an amazing stained glass window on the next level, and further seating and standing area up one more. These areas all flow one into the other, so there’s no segregation of the crowd. Here they could knock up platters of their awesome gourmet hot dogs. Link. Oscars in Christchurch are masters at catering to large events. 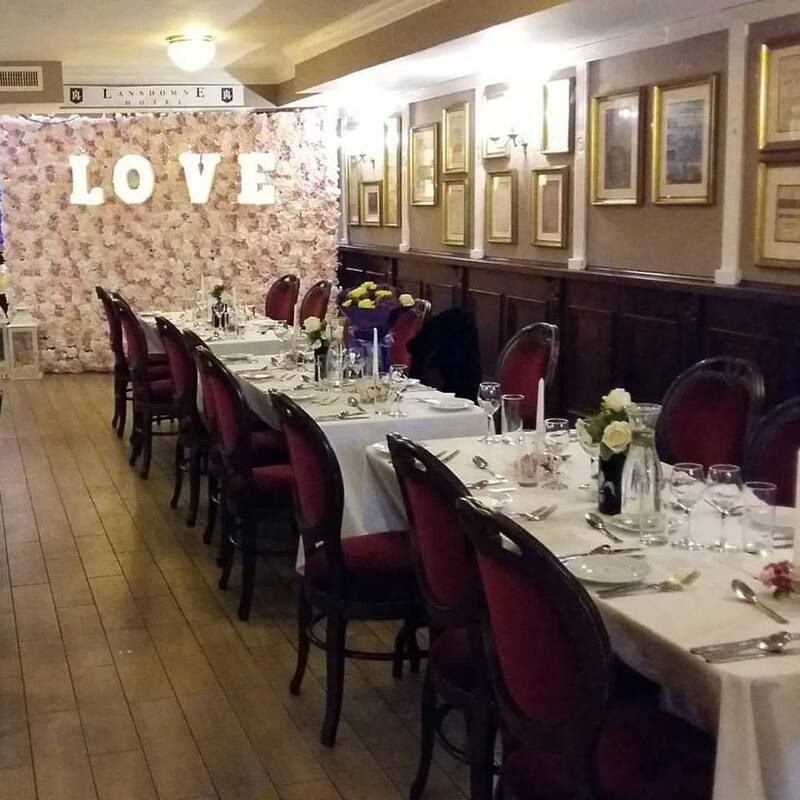 They frequently have photos of weddings that they can fully cater for, including the meal and the entertainments afterwards. 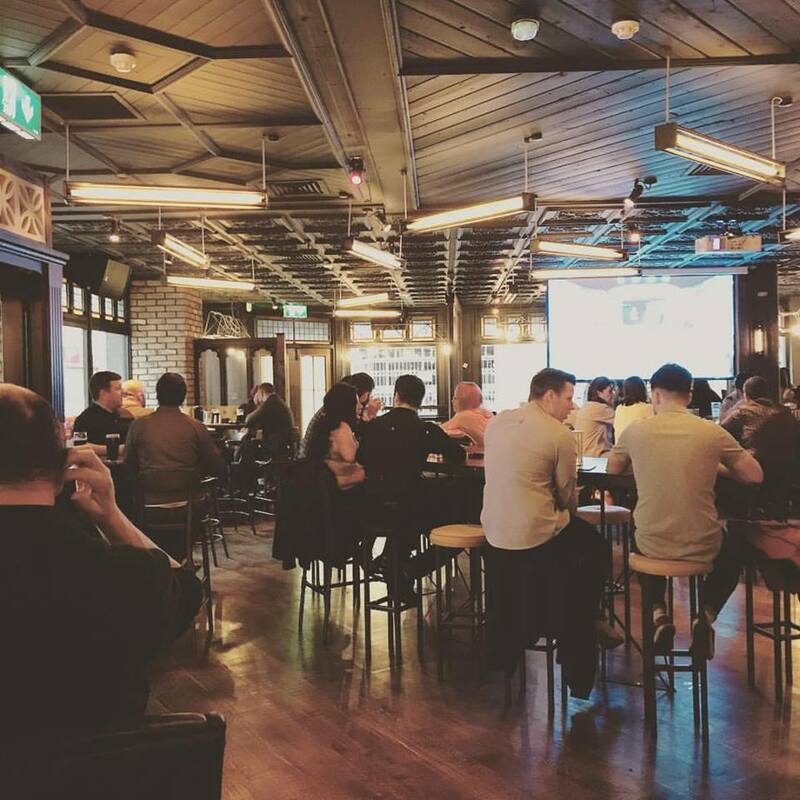 We hosted a pub quiz here for around 170 people and they couldn’t have been more helpful and created a better atmosphere. They have some offers running throughout different times of the year that include reduced price drinks for party bookings. They also have their regular special of €5 gin and tonics. Link. 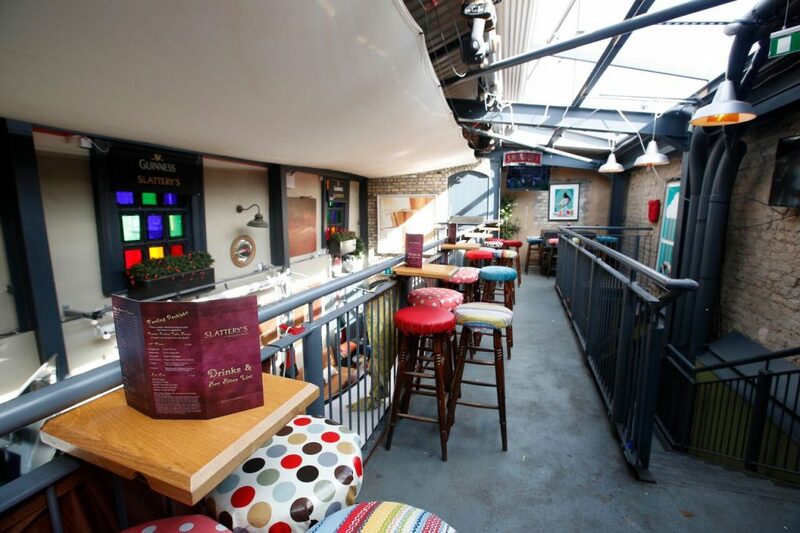 JK Stoutman on James’ Street have a superb bar and venue area at the back that’s available to book. They have a stage on the ground floor with plenty of floor area, as well as a sunken seating area, and a further upstairs area. 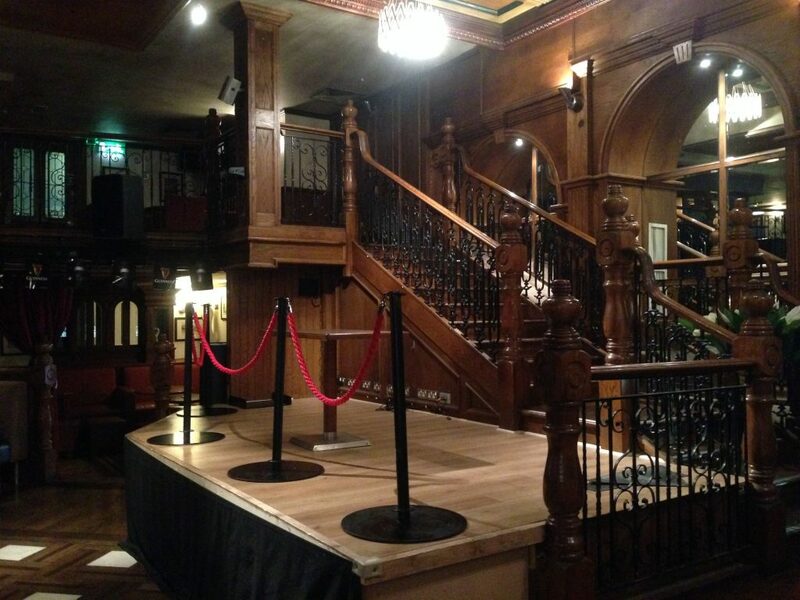 The upstairs area gives a good vantage point down to the stage and has a bar of its own. There’s also a pool table if you fancy including that in your entertainments. 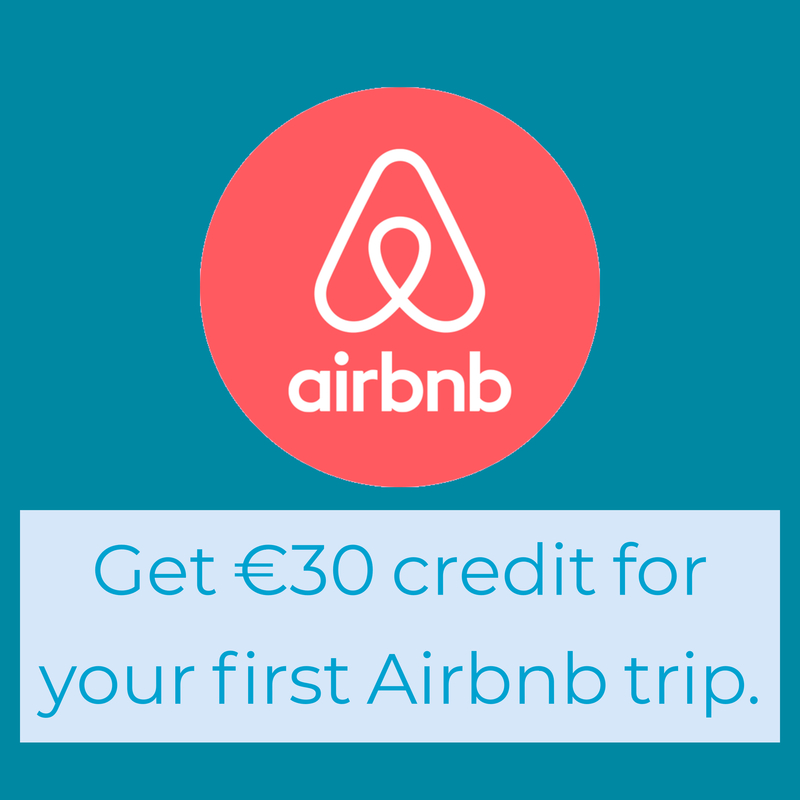 It’s located near James St Luas stop, so that makes it pretty convenient for people along that line. They can organise food for the event as well. Link. 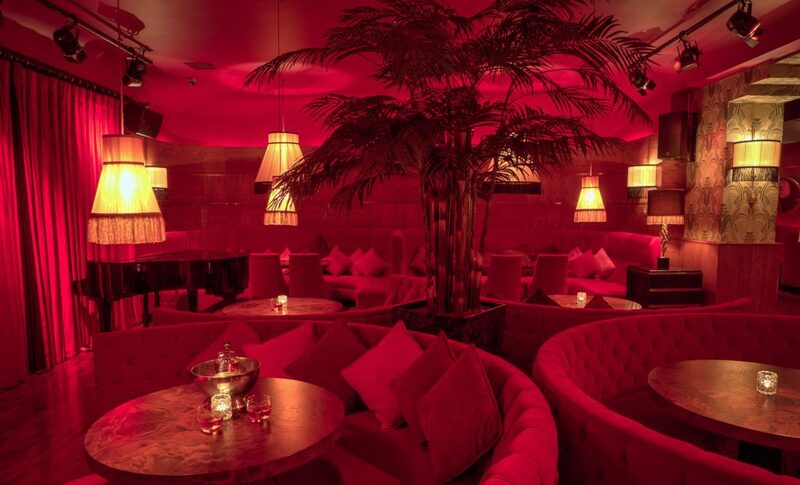 The Bourbon Bar upstairs in Odeon on Harcourt Street is a very elegant setting for a big event. They can cater for up to 200 guests here. They’ve got a full PA setup for DJs, and they also have a large projector screen. Link. 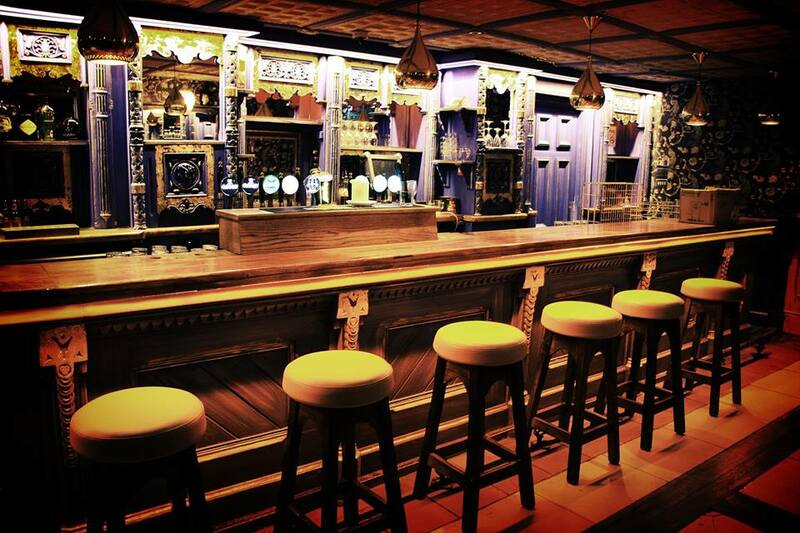 Ruin Bar is a very open and large new bar on Townsend Street on the site where McTurcaill’s used to be. 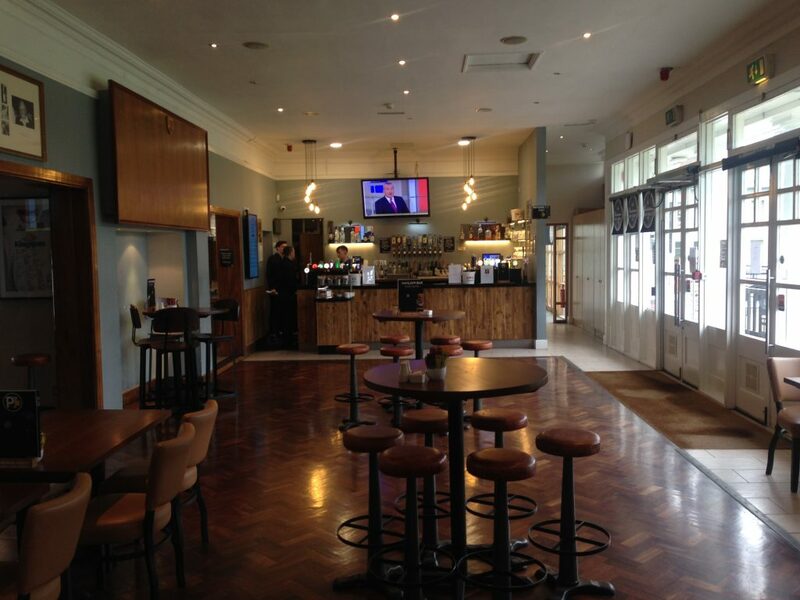 The bar looks ideally laid out to play host to very large events and private bookings. There’s 2 open plan areas, and another semi private elevated area to the back. They do food here, so catering is available. 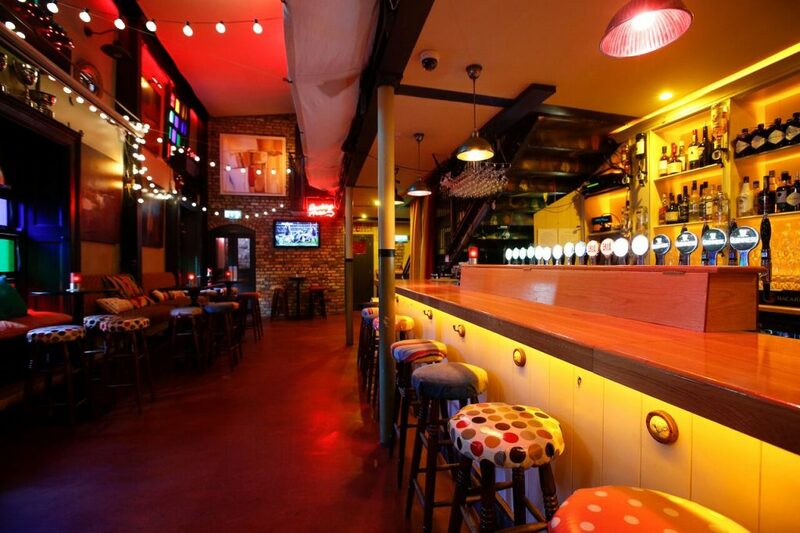 Another new bar to Dublin, Urban Brewing is extremely impressive. 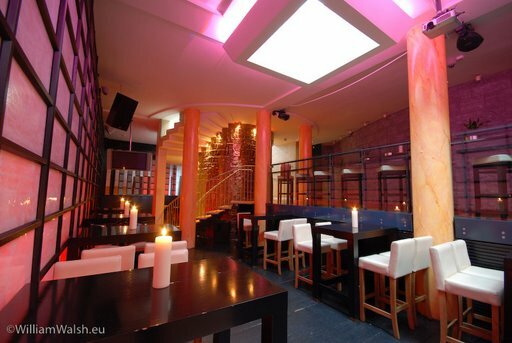 Upstairs is a cafe bar style area, but downstairs is where they really shine. 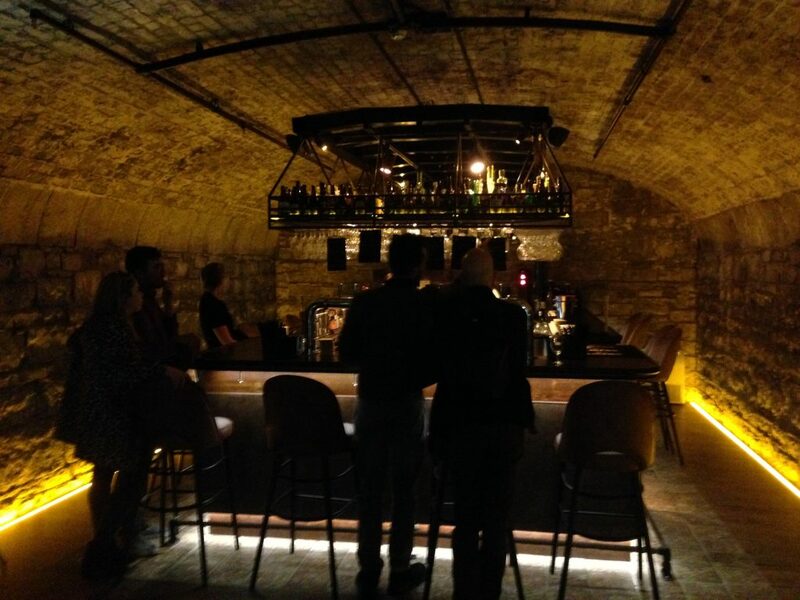 Located in and under the CHQ building they make full use of the stone caverns, turning each area into a bar, dining area, open floor space, and small booths. They even brew their own beer here. One of the big advantages they have is that the area is naturally broken up by each cavern, but they don’t feel separate from each other. The capacity here is into the hundreds. They have an excellent selection of craft beer, and have a wonderful tapas menu.